As looking over the internet, I found this text from Thaís Castanheira, a Translator/Localization gamer in Brazil. Please, take sometime to read it, because this is pretty amazing and has some really good information. IMPORTANT: DUE TO A FEW COMMENTS LATELY, I WOULD LIKE TO ADD THAT ALL THE TEXT RIGHTS ARE EXCLUSIVE TO THAIS CASTANHEIRA AND THE TEXT IS NOT MINE. What Makes a Great Game Localizer? 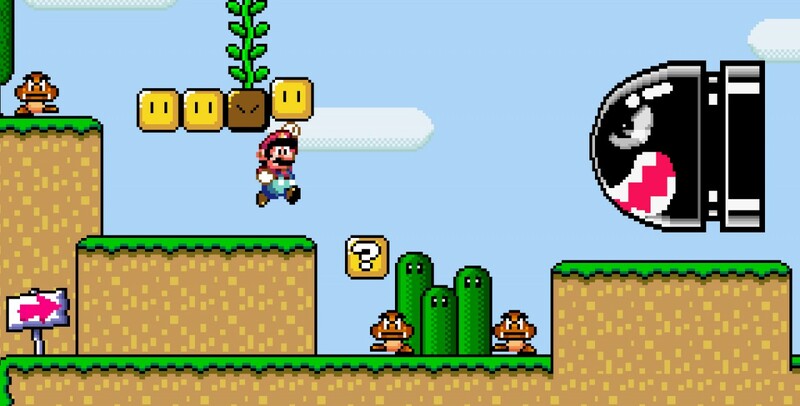 Does it take a true game enthusiast to make a great game localizer? Well, in my opinion, the answer is a resounding “yes!” In fact, once in a while, fellow translators ask me how to break into game translation and the first thing I always tell them is “you must like video games.” The way I see it, translators who don’t play video games don’t have the necessary background and understanding required for translating the specific and niche-terms gamers expect in the gaming world. Not to mention, game reviewers can generally tell if the localizer is, in fact, a true gamer. That’s all there is to it. 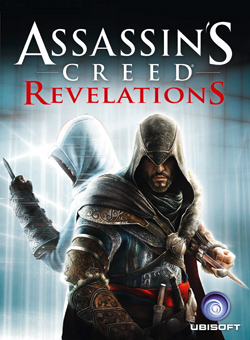 Once I was asked to translate the back cover of Assassin’s Creed – Revelations from English into Brazilian Portuguese. At the time, while I was aware of the game, I hadn’t actually played it. And even though I wasn’t a fan, I didn’t have to be one to know how important it was for those who were—especially since it was the third game in the series. If you aren’t a gamer, think about it this way. For a moment, imagine if you had played this game from the very beginning. Not only would you have seen exactly how the story first evolved, but you would have also saved the game countless times as you slowly worked your way through each level of the game defeating bosses, rescuing entire villages and discovering new secrets taking you to new and exciting places. Next, imagine that you cleared the first game, then the second and now you’re ready to play what could be the third and final chapter of this thrilling story. I had a choice. I could either translate, or I could localize. And when I say “localize,” I’m not talking about just localizing it into Portuguese, but into Portuguese as it would be used in the world of Assassin’s Creed. This means translating words with the same vocabulary that appeared in previous games and marketing materials. And because fans of the game would expect it to be done this way, that’s what I did. Now let me tell you how. Gamers are your most valuable source of information when it comes to learning more about a game. And that’s why I always like to start a project by browsing the internet to read forums, pages about the game and comments in the target language. Having this background knowledge can be very helpful. Here is an example of what I’m talking about. 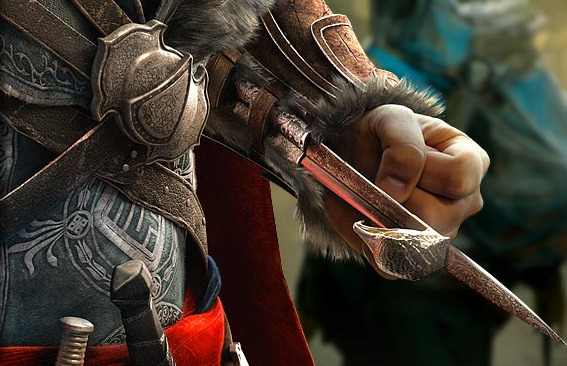 The main character in Assassin’s Creed (Ezio) uses a weapon called a hookblade. The Portuguese translation of this word is lâmina-gancho, but research showed me that most Brazilian players actually refer to it by its English name instead. The reason is because the previous games of this series didn’t have subtitles in Portuguese, so the gamers learned the name of the weapons in English. Without research, I would have never known this important detail and I could have mistakenly translated the word into something that was “correct,” even though it wasn’t the word adopted by the gaming community. Now how about this next example? 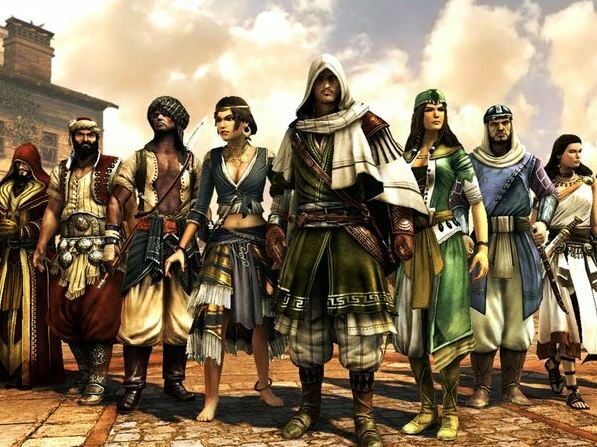 The localized title of Assassin’s Creed is Ordem dos Assassinos (Assassin’s Order) instead of Credo dos Assassinos as many might think it would be. Again, the bottom line is that translating critical words (i.e. the title of the game) without careful research can be a move that’s detrimental—take my gamer’s word for it. Who is this guy Ezio and why is he an Assassin? What is the Assassin’s Creed anyways? How was this game translated into my language in the first place? Essentially, these were the types of questions I was pondering at the start of this project. Finding the answers definitely required some investigation. So I dove into Ezio’s life, learned his story and guess what happened? I loved it so much that I became a fan! In fact, I even bought the book and it still sits on my shelf today. If possible, I also like to play previous versions of the localized game, but this isn’t always an option. Otherwise, I do whatever it takes to go deep into the story and use the (sometimes little) time available to try and understand what it is that makes so many people crazy about it—even if I don’t always agree. In the case of Assassin’s Creed, I was hooked from the start, but this isn’t always how it works out. That’s why, regardless of whether I share the same sentiment about any of the games I translate, I always make sure I respect the feelings of the gamers who play them. Agreed. In my experience, the difference in output volume and quality between translators who play lots of games and those who do not is tremendous. Those who don't play games often aren't aware of translation/editing shortcuts and improvements and are less able to see things from a player's perspective. In other words, not playing games just makes things difficult for oneself, in addition to lowering the product's quality. This is also true of localization QA testers.